Eight-second purchases across any device. Your customers are mobile-first, and their purchase journey should be too. Not all digital profiles are created equal. Stored payment, shipping and device identity is what truly powers an e-commerce business. Set up shop everywhere. Your customers should be able to buy upon first contact with your content...email, social, webstore, everywhere. The world is going consumer-direct. Sharing offers allow you to collect new customers along with their payment and shipping preferences. Business as usual and no migrations required. 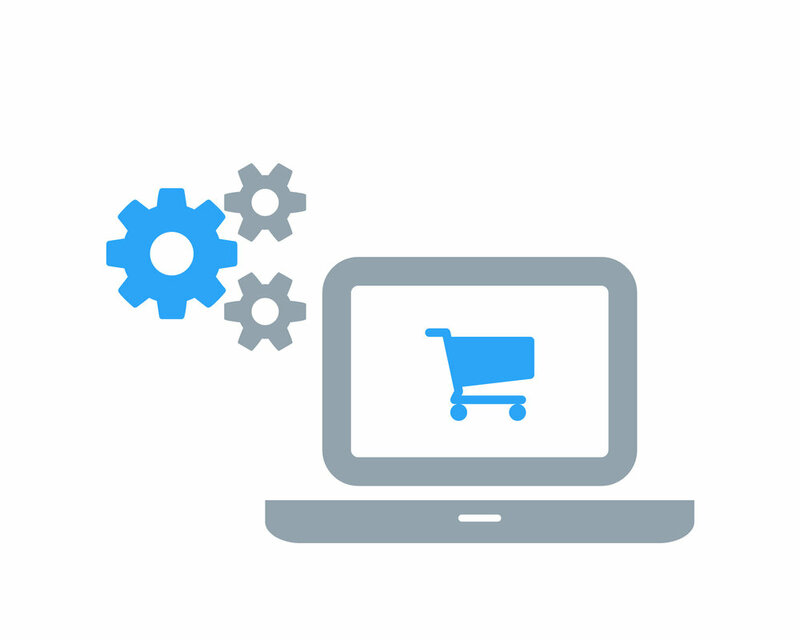 SkyMode integrates with your e-commerce platform to deposit sales order. You are the merchant of record and SkyMode does not hold funds. SkyMode securely transmits payments to your existing payment gateway. SkyMode is involved in the entire lifecycle from promotion to payment, giving you the best possible metrics to optimize for future success. A full-featured, web-based administration console for your personnel to manage inventory, offers, customer profiles and actionable metrics. Your brand is valuable! It should be showcased. The SkyMode purchase experience is tailored to your branding and customer expectations. Our buy buttons are exportable. You can integrate buy buttons into your external webstore, other email platforms, you name it! E-commerce isn't always about shipping to the customer. In addition to flexible shipping, SkyMode supports in-store pickup. Easy. We are security professionals. 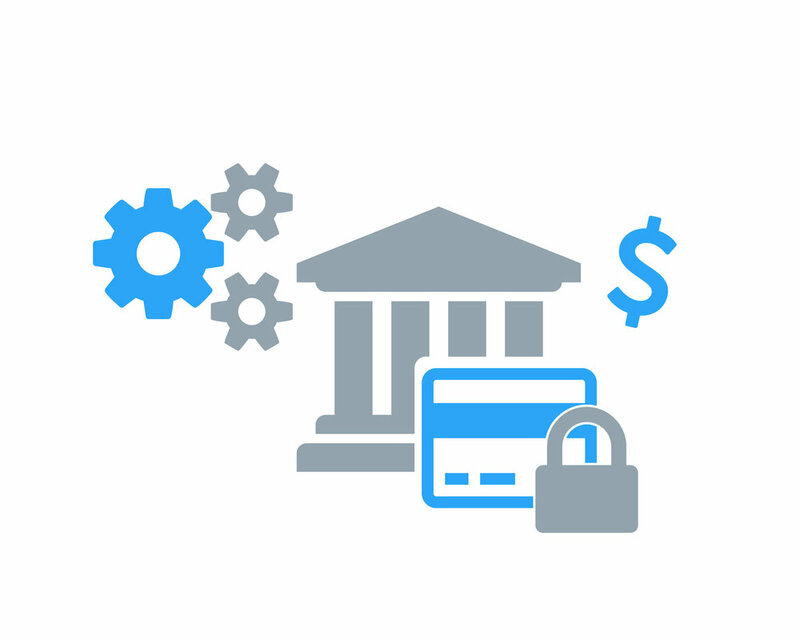 Our network adheres to the highest data standards for bank-level security, privacy and compliance.